Siemer Milling Company would like to thank Lt. 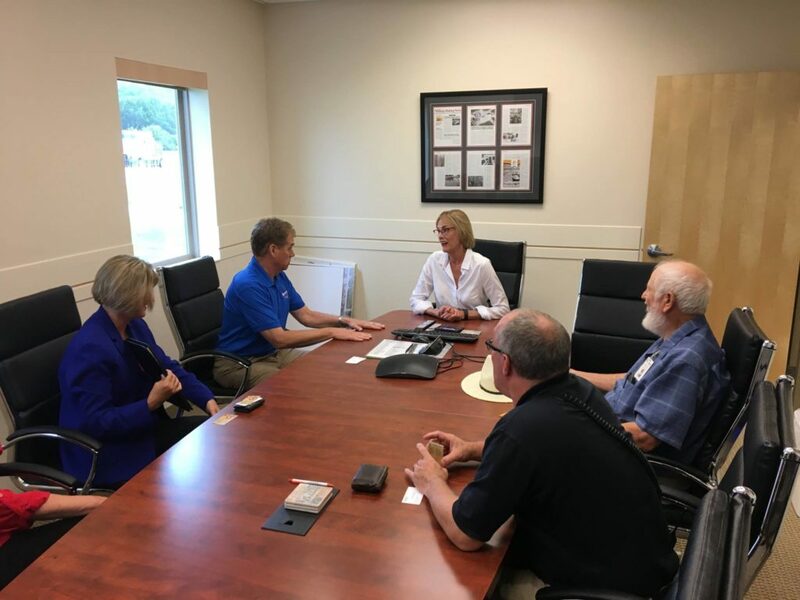 Governor Suzanne Crouch for taking time to visit us at our mill in West Harrison yesterday, July 11, 2017. Proud to have been born and raised in Evansville, Indiana, Suzanne previously served as Indiana’s State Auditor since January of 2014..
Before becoming Auditor, she served as the State Representative for House District 78 which encompasses parts of Vanderburgh and Warrick Counties. She was elected to the seat in 2005, and served as the Vice Chairman of the Ways and Means Committee and on the Public Health Committee. Throughout her years of public service, Suzanne has been focused and committed to programs and services for people with disabilities. She was honored to receive the 2012 Public Policy Award from the Arc of Indiana for her work with people with disabilities and was named Legislator of the Year in 2011 by the Indiana Association of Rehabilitation Facilities. Prior to serving in the House of Representatives, Suzanne spent eight years as Auditor of Vanderburgh County. During that time, her office received its first clean bill of health in decades from the State Board of Accounts. She then went on to serve as a Vanderburgh County Commissioner until joining the House. She presided as president of that body during her third year in office. As Lt. 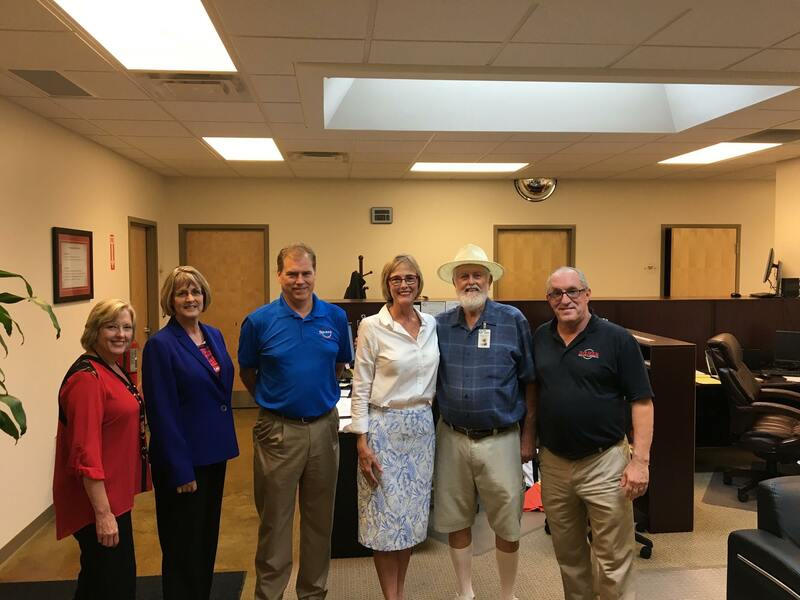 Governor, Suzanne oversees a portfolio that includes the Indiana State Department of Agriculture(ISDA), Indiana Housing and Community Development Authority(IHCDA), Office of Defense Development(IODD), Office of Community and Rural Affairs(OCRA), Office of Tourism Development(IOTD). In addition, she also serves as chairman of the Indiana Counter Terrorism and Security Council and President of the Indiana Senate. Suzanne graduated from Mater Dei High School in Evansville. She then went on to receive her Bachelor’s Degree from Purdue University, majoring in Political Science, and four years later met her husband Larry Downs. Together they have a grown daughter, Courtney. 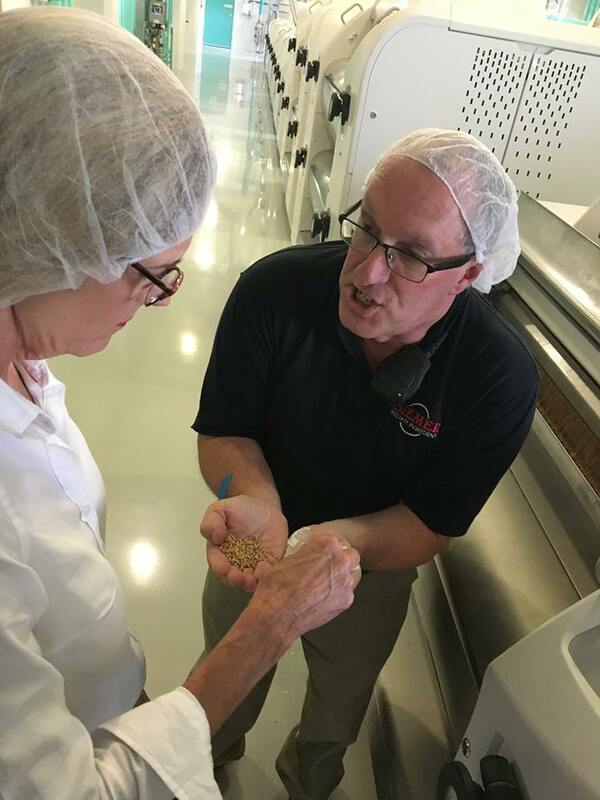 Siemer Milling Company’s West Harrison facility produces wheat flour, wheat germ and whole wheat flour with storage for 1 million bushels.